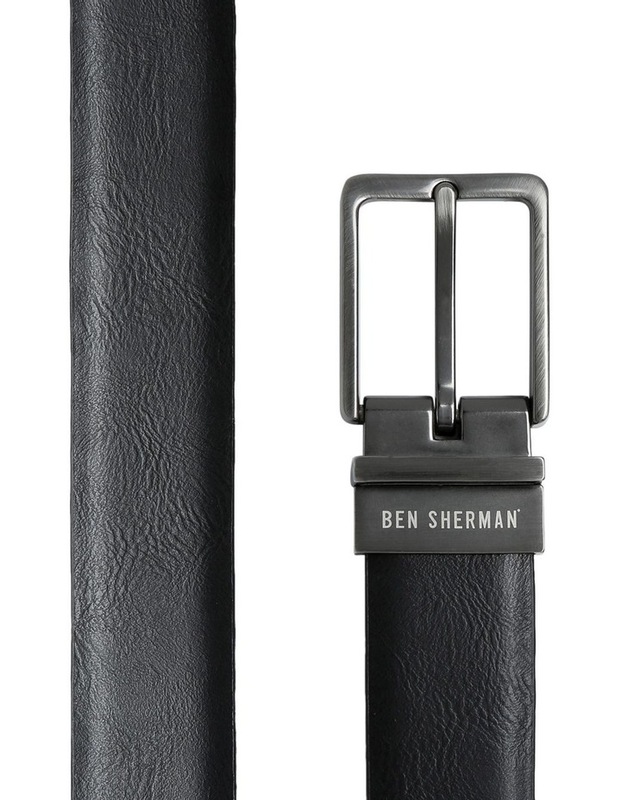 Ben Sherman Accessories Offer A Modern Sartorial Flair And Identity. 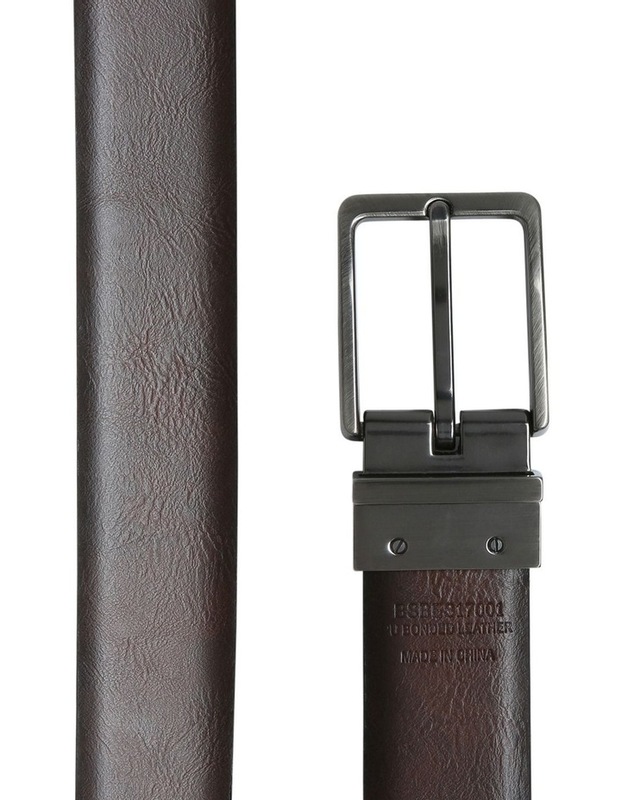 Black / Brown Belt - PU bonded leather fabrication. 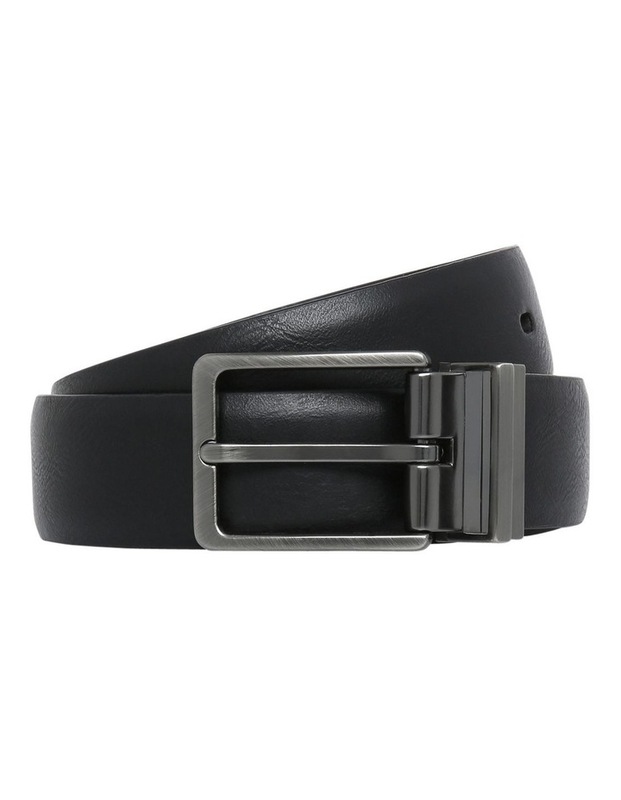 Reversible pin buckle with brushed antique nickle finish.